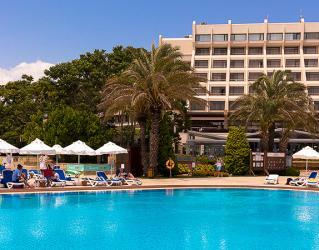 The All-Inclusive, 5* Zeynep Hotel is the ideal resort for a wonderful golf holiday. 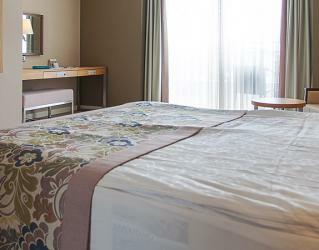 This boutique style hotel offers guests luxurious amenities, fantastic service and top golf. 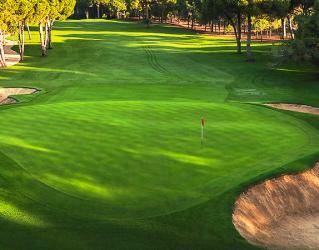 Enjoy your golf holiday while staying at the luxurious 5* Zeynep Hotel in Belek. 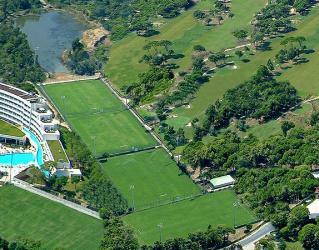 The comfortable rooms, various food and beverage options, connected indoor and outdoor swimming pools, nearby beach, fresh green surroundings and convenient golf course access make this hotel perfect for your next holiday. 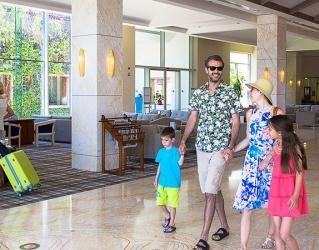 The spacious and beautifully decorated rooms of the resort are located in the main building, with most of them having a panoramic balconies or terraces. 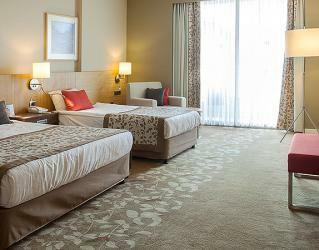 The minimum room equipment includes a TV, internet, telephone, safety deposit box, air conditioning, minibar, bathroom toiletries, hairdryer, bathrobe and slippers. 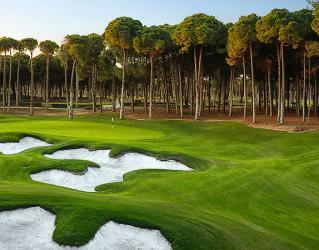 Golfers are given the opportunity to play at two prestigious golf courses in Belek. 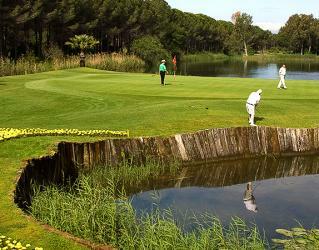 Zeynep Hotel provides easy access to the Carya Golf Club and National Golf Club, perfect for a fantastic golf holiday. Before heading to one of the spectacular connected golf courses, the guests can enjoy a breakfast buffet with a wide variety of choices at the main restaurant, where lunch and dinner are served, as well. The A’la Carte restaurants of the resort offer exclusive services with different themes: Turkish, Italian, Mexican and Seafood. Room service is available 24 hours with charge. 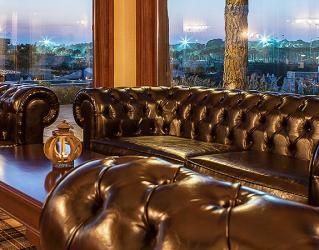 The resort has a special Golfers Lounge Bar serving in the evening to unwind after a round of golf. 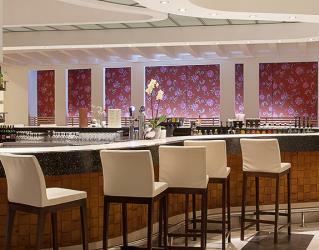 The Lobby Bar is ready to serve guests all the way until midnight. 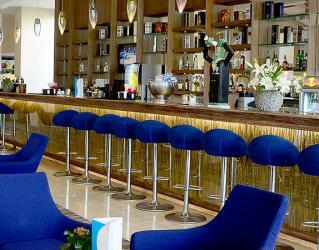 While you are at the beach, grab some refreshing drinks from the Pier Bar. At night, watch the Pier Bar transform into the Disco Bar as you sip on drinks while dancing to the music all night long. A full entertainment team is ready to provide you with great entertainment throughout the day and night. 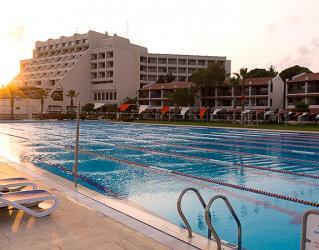 Zeynep Hotel offers a range of activities to keep you entertained during your stay such as aerobics, archery, 6 tennis courts, basketball, boccia, darts and beach volleyball. 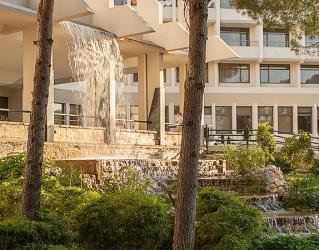 The summer events include evening shows, theme nights and the occasional live music performance. 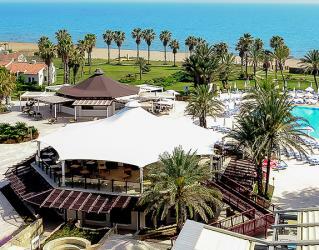 Just returned from Belek, and want to offer you our sincere thanks. 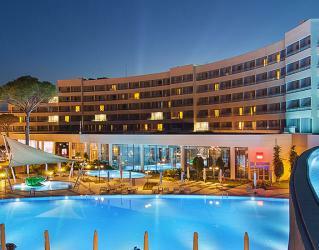 The trip was outstanding, hotel Zeynep, Carya, and National were all just unbelievable. 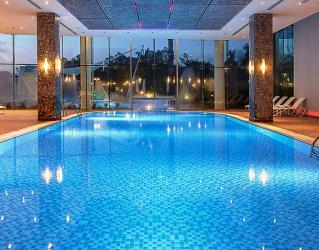 Our rep in the hotel - Burgha was brilliant and accommodating, can't thank Bilyana and your team enough. 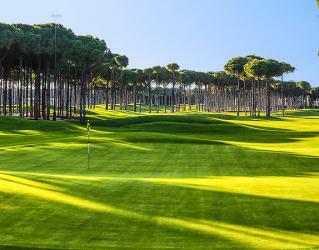 We had a fabulous golfing holiday in turkey in April this year. 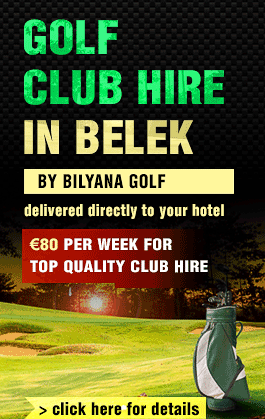 All our golfing needs were met fully by bilyana. Fully recommend using this friendly efficient company ..